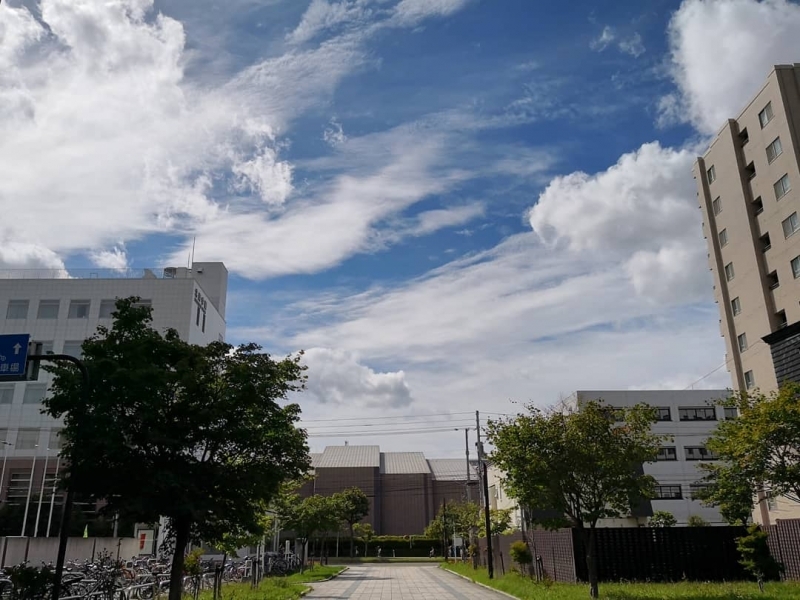 Early on Thursday morning (6 September 2018), a powerful earthquake struck the Hokkaido Region in Japan, home to more than 5.4 million people. The 6.7 magnitude earthquake was one of the strongest in recent history in the area and triggered numerous landslides in the region, leaving at least 30 dead and many more trapped, wounded or missing as of 8 September 2018. Can’t blame me for thinking like that since Malaysians hardly ever experience this. The tremors lasted 20 seconds at the very least, or so it was reported later in the news. Once everything calmed down, I got out of bed, wondering if it was safe to move around. Moments later, the house’s caretaker knocked on my door, asking if I was okay. “It’s never been this strong before,” he said as he made his way to the kitchen. Then his voice fell. “Oh no.” I went after him and dread hit me as I realized the situation was more severe than I thought. Cabinet doors were flung open, broken plates and glass lay strewn across the wooden floor. The pot of sugar had smashed and spilt its contents into the cutlery drawer below. We were lucky; apartments on higher floors saw much more damage. “There’s going to be aftershocks, so just be careful. Stay out of the kitchen, okay? And wear your slippers.” The caretaker went back upstairs and I returned to my room, unsure if I should go back to sleep. To be fair, I wasn’t sure if I COULD. Just as I sat on the bed, the first aftershock hit. Just then, the lights went out and I froze. Outside, the entire neighbourhood was pitch black. Only the hospital had any light in it. Ambulances began wailing in the distance as they responded to emergencies. The caretaker knocked on my door again. This time he had a torchlight in hand. He instructed me to fill up the tub with cold water, just in case the water supply gets cut off too. Only later did we find out that the entire island had no power. This was the first time a power outage affected the entire island. I was then advised to try to get some sleep and so at about 4 a.m., I went back to bed. I don’t think I slept very well. The adrenaline took a while to subside and even then, the slightest tremor woke me up. I got up at 6 a.m. to more aftershocks and the continuous wailing of sirens outside. I packed my bag with the essentials—passport, small flashlight, jacket, power bank, pocket WI-FI, a bottle of water, all my cash and set it right by the door so I can bolt out right away if I needed to. 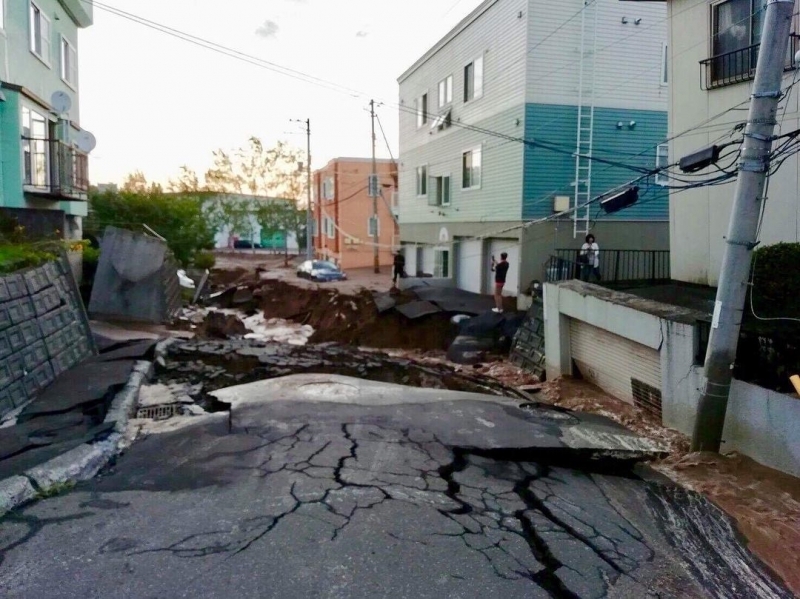 When I left the house later that day., I saw the damage caused by the earthquake – sunken roads, fallen trees, and parts of buildings had crumbled onto the sidewalk. Thankfully, my area did not suffer as much damage compared to the city centre. With the power gone, many shops were closed. 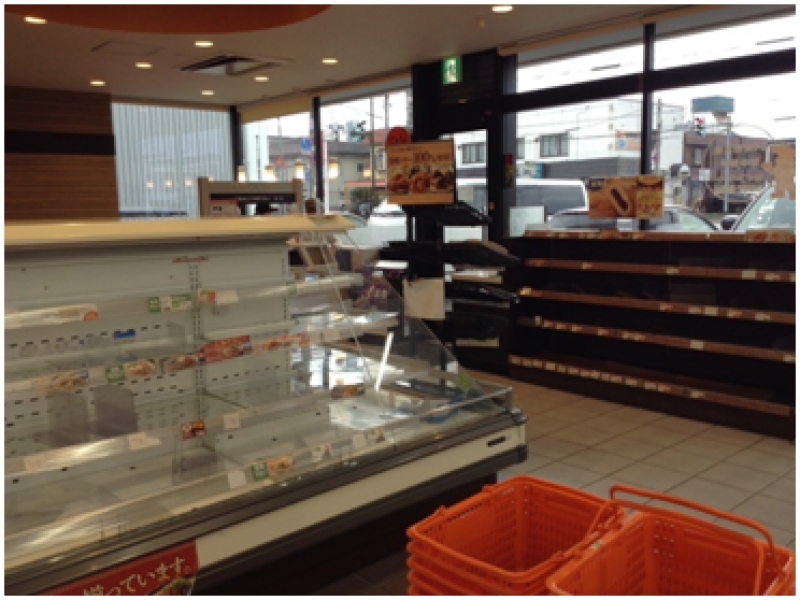 At some of the convenience stores that were open, food, water and other rations were wiped clean. This was my first time seeing something like this. Legit macam in apocalypse movie like that, minus the zombies. Several long lines of cars queued up along the road towards the only operating petrol station. This was probably because public transport was severely affected, especially the trains and subway. 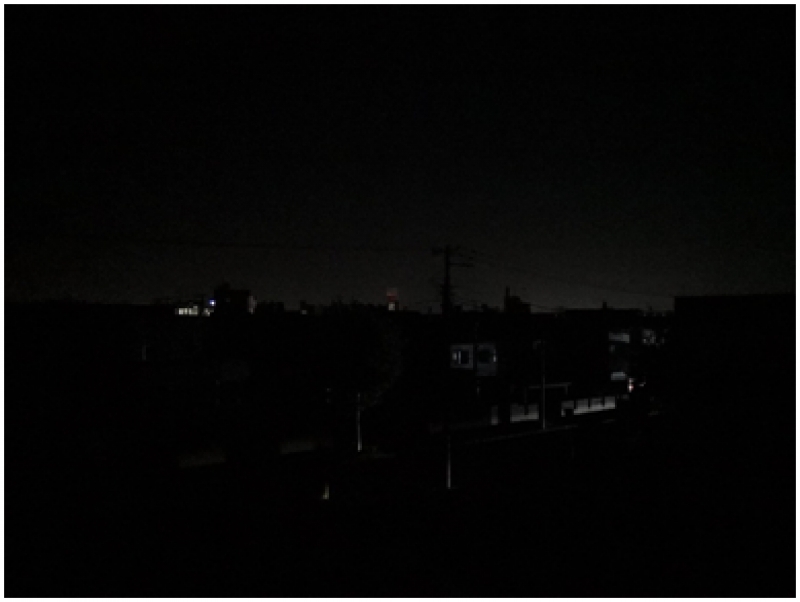 Fortunately, power was restored at around 8.30 p.m. in my area despite initially being told it would take a week at least. We then found out that only a few selected housing areas received power. There were even some households without water, gas or electricity! So I guess we could consider ourselves extremely lucky. That night, I finally got some proper sleep. Even so, I flinched at every little movement in the house. What to do? Life goes on. Thankfully, the weather following the earthquake has been pleasant so far (touch wood it remains so). But I must say, kudos to all medical staff, police & ground crew working around the clock during the emergency. You guys are the real MVPs! 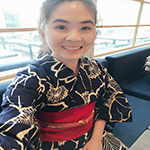 Editor’s Note: With the recent spate of natural disasters, particularly in Japan (Typhoon Jebi and the earthquake in Hokkaido), now’s as good a time as any to arm ourselves with some basic knowledge of what to do if we’re ever caught in a natural disaster while travelling. 2. 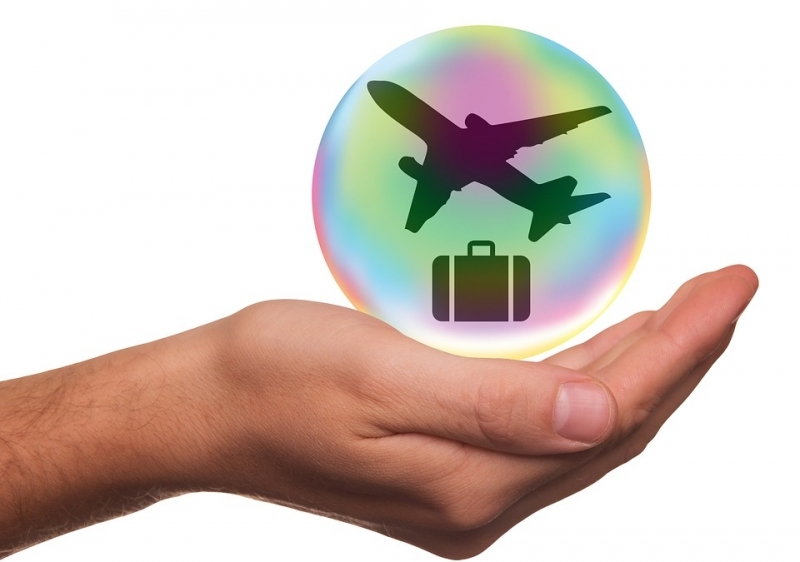 As a tourist/foreign resident, your documentation (passport usually) is the most important. You should also look into getting registered with your local embassy so that they know when and where you are travelling to. All this can potentially help ensure you are able to have smooth passage home if and when disaster strikes. 3. 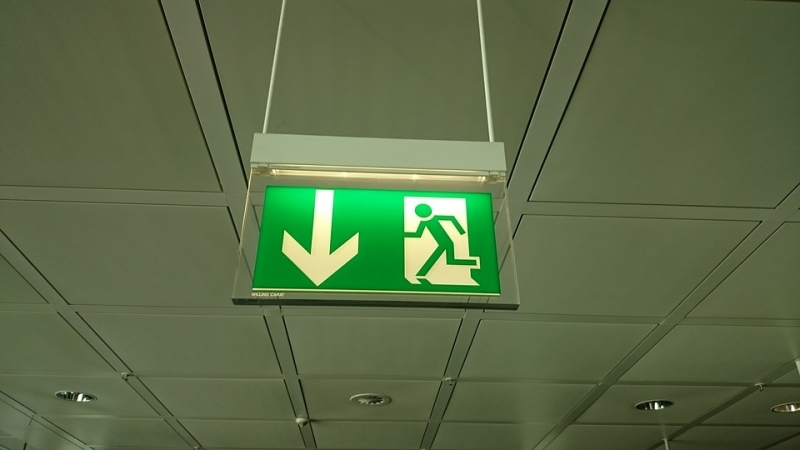 Familiarise yourself with the route to your nearest emergency exit. If you need to make a quick escape, then just escape with your essentials! That being said, it would be helpful to have some extra cash on hand as ATMs tend to shut down during a power outage after an emergency. 4. Next, seek shelter immediately. 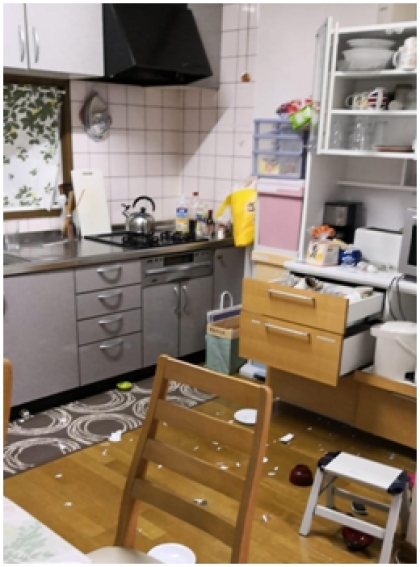 In the case of an earthquake, make sure to hide under a sturdy surface like a table to avoid falling debris if you are unable to leave the house quickly. If you are able to leave the building, head for your nearest evacuation point and wait patiently for further instruction. 5. Since Malaysians tend to travel with light rations most of the time (such as dried food and biscuits, it pays to have a few extra stored up for emergencies. 6. Power banks and pocket Wi-Fi will be your lifeline when power is down. 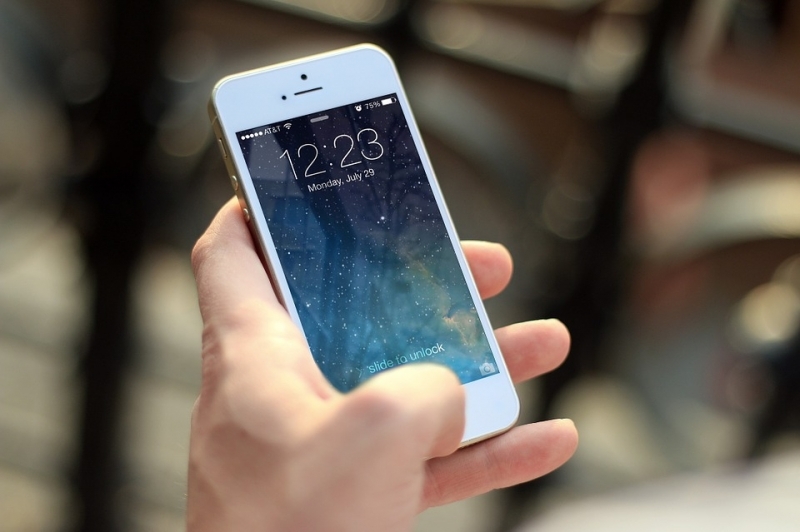 These will help you stay connected, enabling you to get the latest information, update loved ones on your status, and possibly reach out for help should you require it. With all that said and done, I do hope you don’t have to experience what I did. It’s a unique experience, sure, but it’s one I do not wish upon any other traveller. Still, it’s better to be safe than sorry!